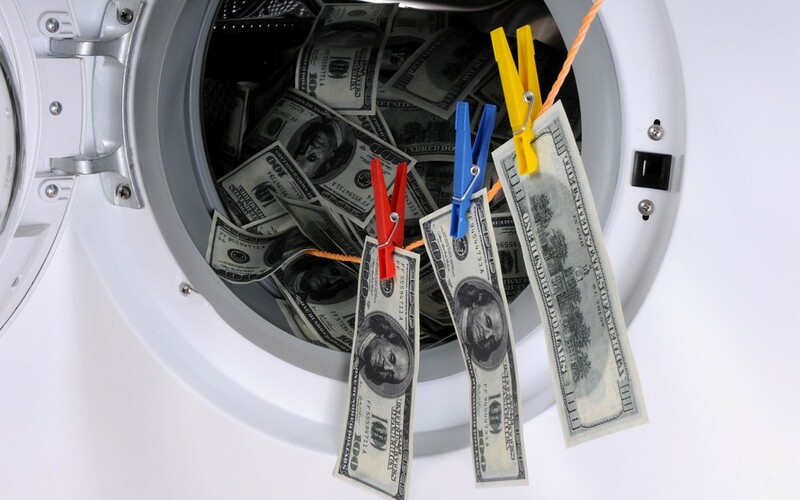 The Bank Secrecy Act (“BSA”) requires financial institutions in the United States to assist U.S. government agencies to detect and prevent money laundering activity. The BSA, also called the Currency and Foreign Transactions Reporting Act, was passed by Congress in 1970. The BSA’s regulations apply to broker-dealers as well as to banks and other depository institutions. Most people know that it requires the reporting of cash purchases of negotiable instruments greater than $10,000, but are unaware that its mandate is much broader, and that its implementation is entrusted to a number of government agencies and financial institutions. ← What Rules Apply to Investor Relations Activity?